Daryagunj, a Hub of books in South Asia and the biggest books market in South Asia. This is the Prakash Books Headquarters. 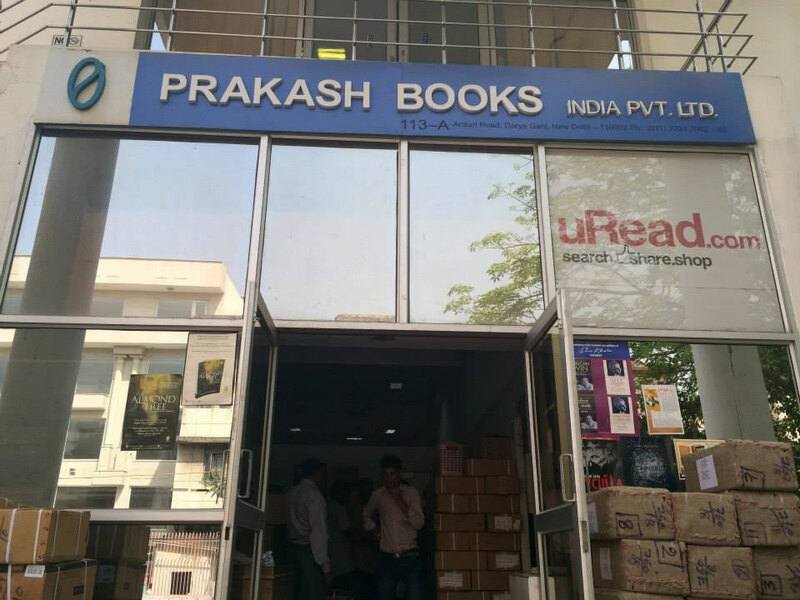 Prakash Books is India’s biggest books distributor and they are The Almond Tree distributor in South Asia. One can find any book from Prakash Books and of course also The Almond Tree!